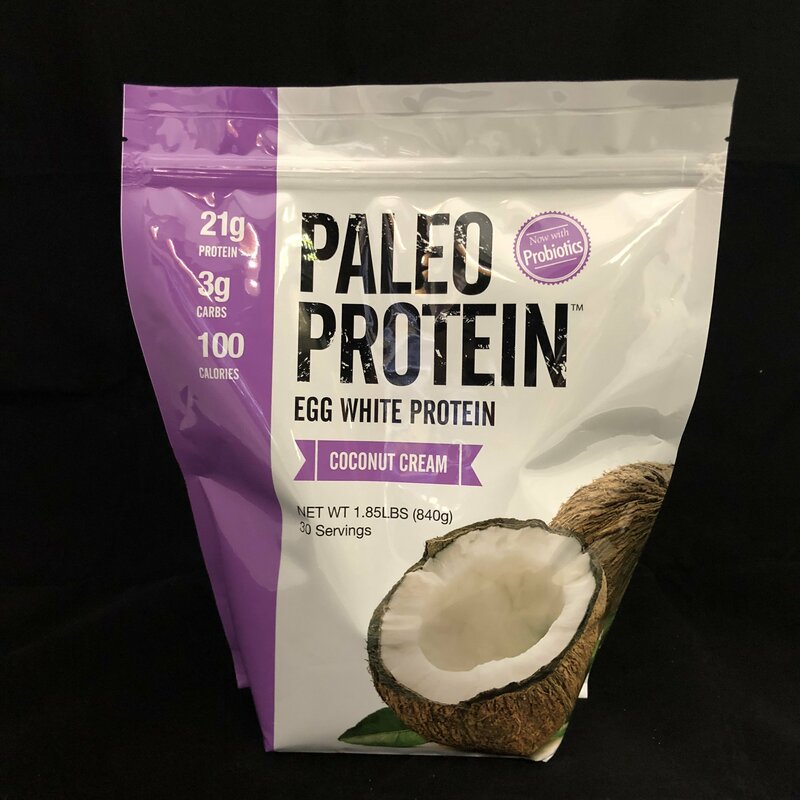 Julian Bakery’s Paleo Thin® Protein Powder (Coconut Cream) is an egg white protein that can be easily mixed with just a spoon. Sourced from egg farms in the USA, this is truly a pure form of protein that is easy to digest. Egg whites are a complete protein that contain a full spectrum of amino acids which aid in in weight loss or lean muscle development. They are Keto, Low Carb, and best of all neutral tasting so you can easily mix them into any baking recipe or smoothing for extra protein. Amazing Coconut Vanilla Flavor Protein Powder Without The Junk!